Hard-wired to humanity, nothing gets to the heart of music like the human voice – and Spitfire’s most anticipated release to date is a choir that captures the breathtaking range of our most personal musical instrument. 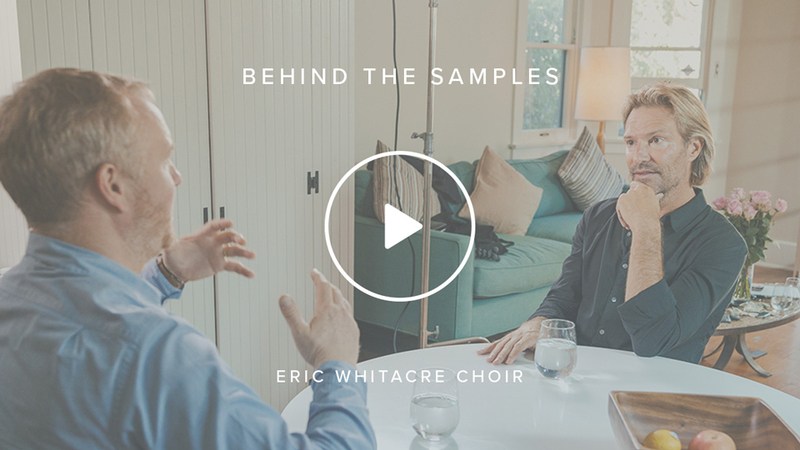 Crafted and conducted by Grammy winner Eric Whitacre and showcasing his elite family of singers, this encyclopaedia of the voice will enrich your composition. It will also blow away any dusty perception of the choir as a niche, occasional ingredient, reserved for angels and demons. With these sounds at your fingertips, you will start to think differently about the human voice. For this library, we returned to the luxury of Lyndhurst Hall at Air Studios, which means Eric Whitacre Choir shares the acoustic DNA of Spitfire’s orchestral catalogue, and will work hand in hand with those libraries. 164.6 GB download size Too large to download? Choose hard drive delivery at checkout. 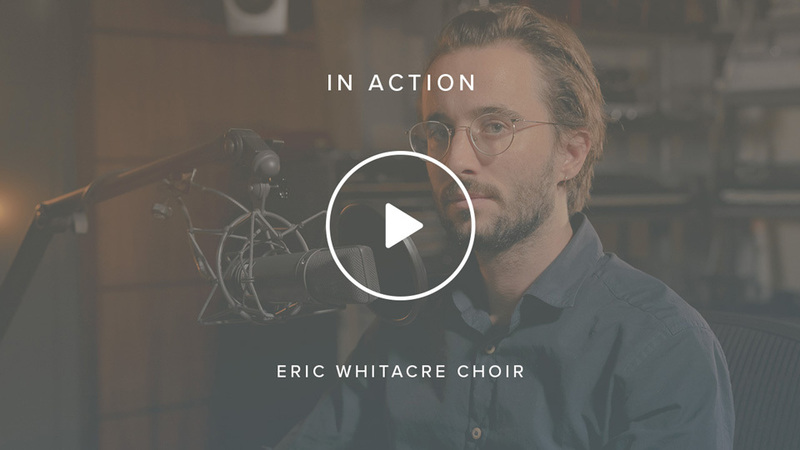 When Paul and Christian approached Eric with the idea of sampling his choir, he took time to consider the project – and eventually realised this was the perfect vehicle with which to free composers from preconceptions about the voice and how it can be used in music. 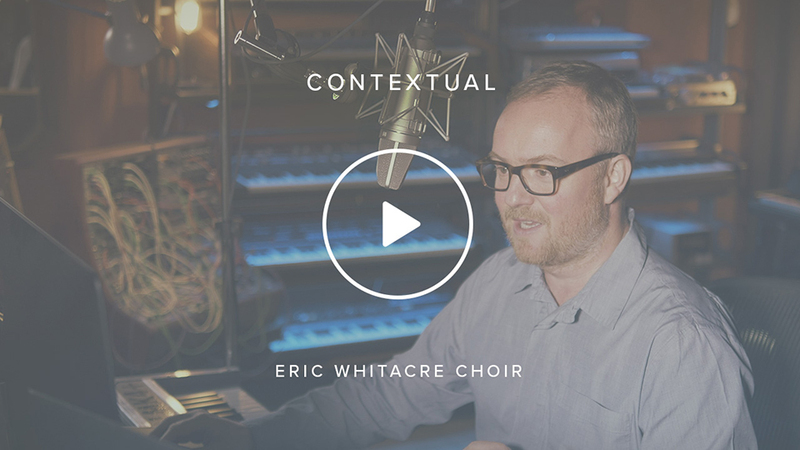 Eric Whitacre Choir is an exceptional library, filling 200GB of audio, but it is not designed to be treated as an exception. Go beyond the choral cliches of sacred, angelic and apocalyptic and use this as a versatile set of instruments, made to join forces with the rest of your Spitfire players. Eric soon found himself at home with the microscopic detail of sampling. It reflects his composing method, with which he crafts every sinew of sound to have its own musical life and integrity. He calls this “hyper-musicality”. Over weeks of recording, Eric conducted his choir for every thread of music in this Spitfire library, conjuring sounds that range from familiar vocal techniques – including vowels and open vocalisations whose harmonic content transforms with changes in mouth shape – through to more unusual articulations, including shorts and rhythmic passages. 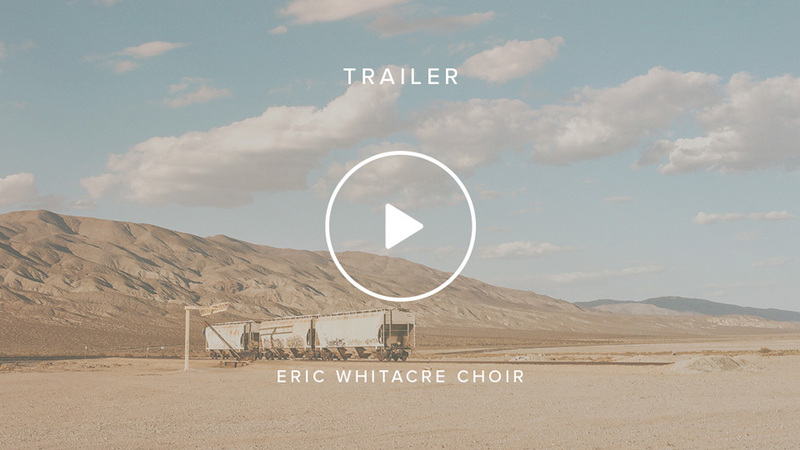 Eric Whitacre Choir is one of our biggest libraries. We’ve taken a decade of sampling experience and applied this approach to give music-makers a choral library that uses voices just like another section of your orchestra. In addition to a full orchestral set of samples, we have also recorded a stunning Evo Grid, with each element sculpted by Eric. 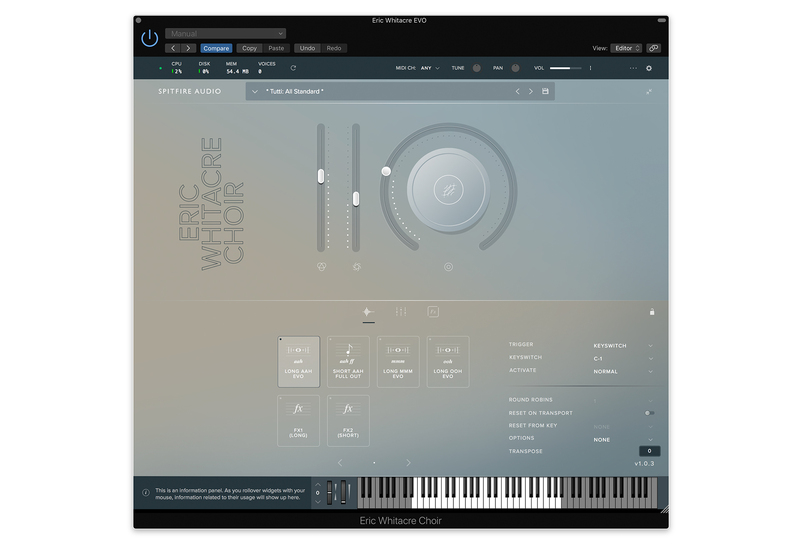 With the help of design and user experience-agency ustwo (Monument Valley, DICE), Eric Whitacre Choir is a bespoke, self-contained plugin (VST2, VST3, AU, AAX), developed primarily for composers, by composers. A composition tool that’s easy to use, intuitive and inspiring. There are 22 singers in total: six soprano, five alto, five tenor and six bass. In the Choir section you will find a total of 170 techniques, while the Evo Grid packs 111 Evolutions. 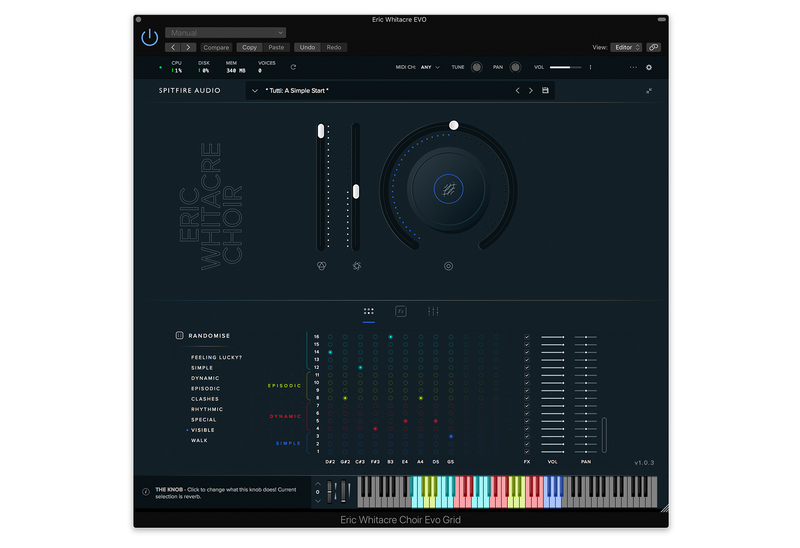 Where the choir meets Spitfire’s unique Evo Grid technology, a new instrument is born – one that so impressed Eric, he said, “Frankly, I wish I could compose like this in everyday life.” Simple in principle, inspiring in practice, the grid takes samples that change in different ways over time and arranges them across the keyboard. Play a single gesture or chord and it will weave a micro-composition that never stands still. Construct your own evolution, or hit the randomise button to automatically generate a unique instrument from an almost infinite array of possibilities. Always original, and always musical. 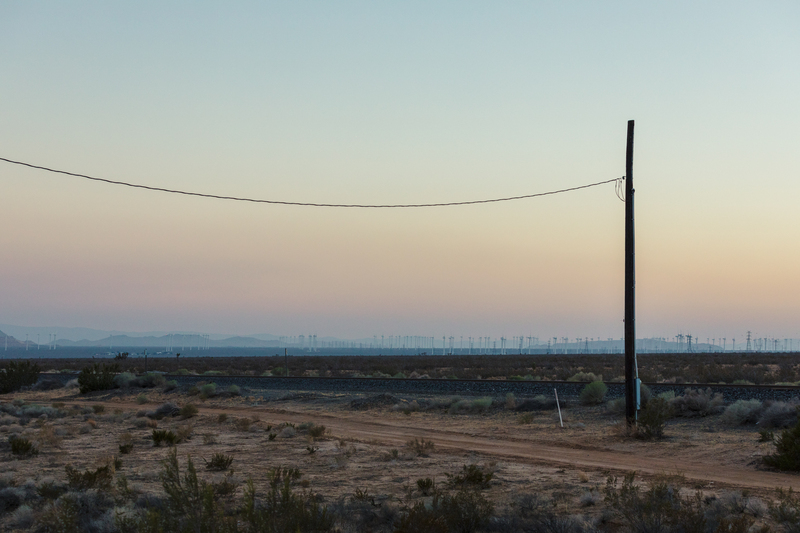 There was only one place we could capture the magic of this aesthetic. 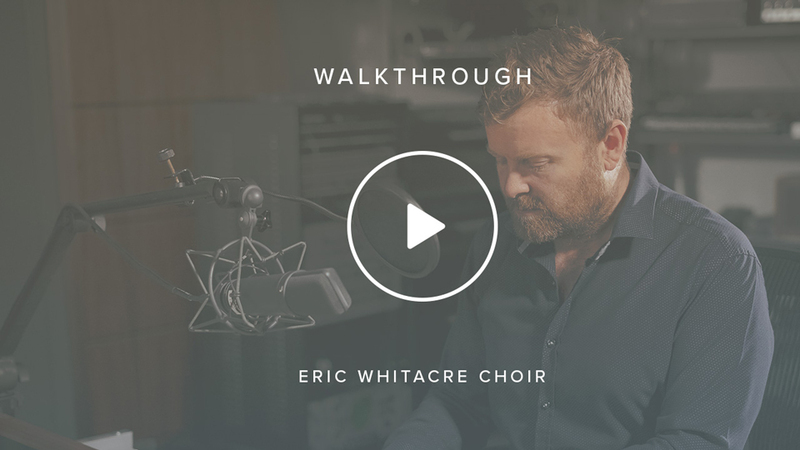 For Eric Whitacre Choir, we returned to Spitfire’s spiritual recording home: the hall at Air Lyndhurst – the scene of countless blockbuster film score recordings, and for all the core recordings in the Spitfire catalogue. “It was magical,” says Eric. “It must be my favourite recording room in the world. Something about the atmosphere in there, it’s absolutely perfect for voices. It’s got just the right amount of bloom, and the spiritual uplift of its original intention as a church.” Capturing this, via the most sought-after microphones, pristine preamps and legendary tape machines was Spitfire regular, Jake Jackson. As conductor of the Eric Whitacre Singers, he has released several chart-topping albums, including 2010’s best-selling Light and Gold. 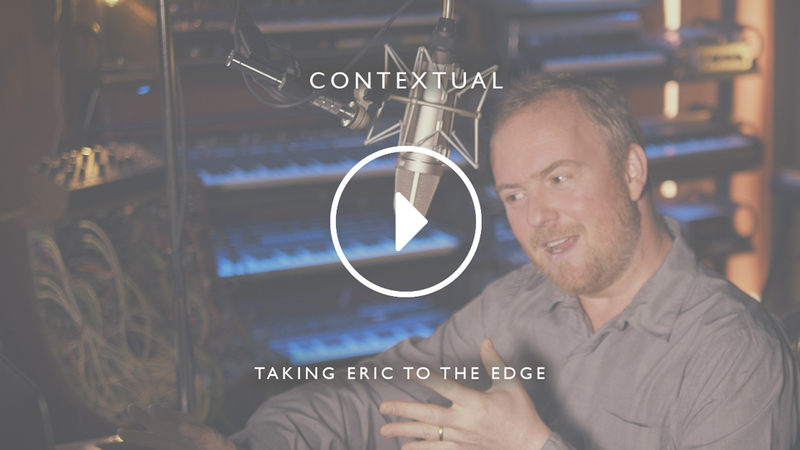 A sought-after guest conductor, Eric has conducted choral and instrumental concerts around the globe, including concerts with the London Symphony Orchestra, Royal Philharmonic Orchestra and the Minnesota Orchestra. In addition to several collaborations with Hollywood composer Hans Zimmer, he has worked with British pop icons Laura Mvula, Imogen Heap and Annie Lennox. The Eric Whitacre Singers have established themselves as one of the finest ensembles of the day. This professional choir draws in audiences with a wide spectrum of age, interests and backgrounds, performing Monteverdi and Bach to Whitacre, Lauridsen and Britten. They received unanimous praise from critics and won a Grammy award for Best Choral Performance for their debut album, Light & Gold on Decca/Universal.